Exo 2 is one of the most popular fonts on the Web. 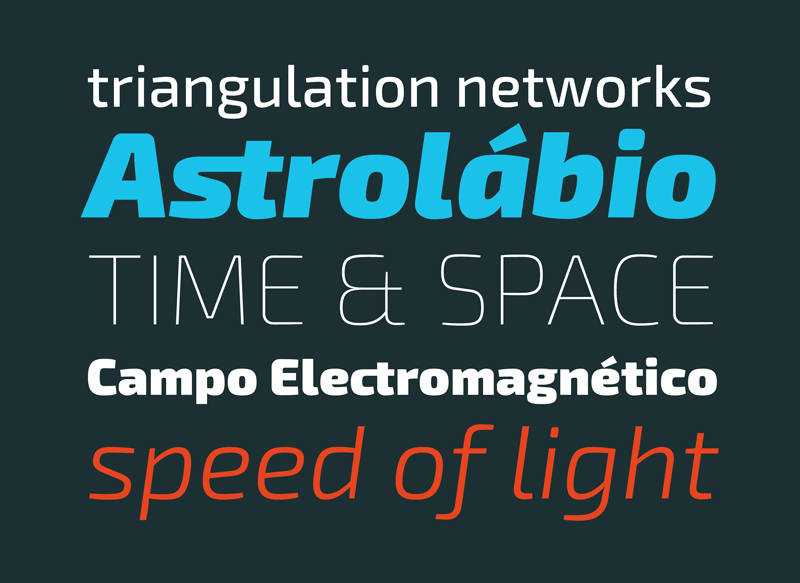 Exo 2 is a geometric sans serif font with a technological feel. This redesign made it much more balanced and a bit more organic than Exo 1, this makes Exo 2 perform much better on small to medium size strings of text as well as on small font sizes, either on print or screen.